The Historic Half works with onPeak, proud housing partner, to secure the best deals with convenient hotels for Historic Half participants. Available hotels include the Hilton Garden Inn in Fredericksburg, Historic Half HQ Hotel. Runners may choose from a variety of properties and enjoy special Historic Half weekend rates. All reservations are made and held by onPeak until a designated date close to the event. Until that time, any changes or updated requests to reservations should be directed to onPeak through the information provided in confirmation email and not the specific hotel property. 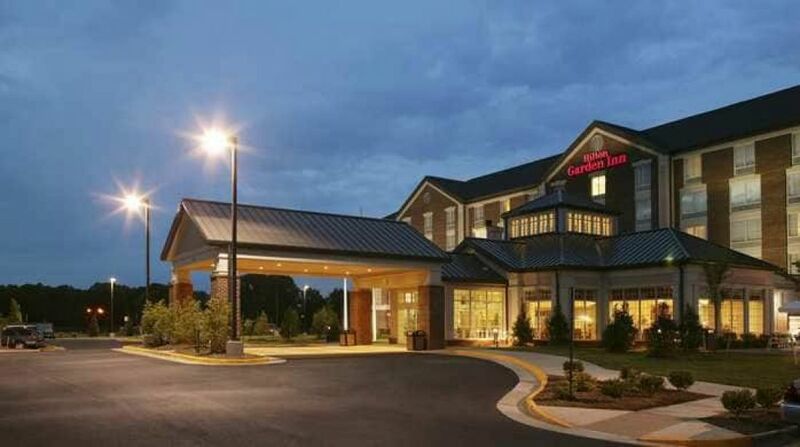 In the online reservation module, partner hotels are designated by distance to the Historic Half start and finish lines at the Fredericksburg Expo and Conference Center. The Semper 5ive and Devil Dog Double begin in downtown Fredericksburg.